Video streaming is more popular than it was a decade ago, More videos are played on Youtube, Netflix, and other online video streaming media. Netflix is the best example who leveraged the benefit of Node.js by implementing it for production and they achieved the tremendous result economically and in performance. Delivering almost 7 billion hours of videos to nearly 50 million customers in 60 countries per quarter. 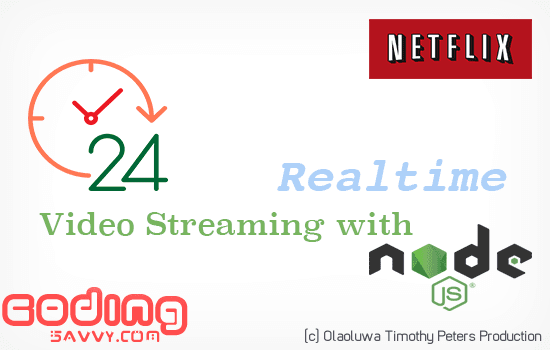 This tutorial will highlight how to efficiently stream video from a NodeJS server with less server resource and a compressed output to make it easier for browsers to download the content. Mobile application development is a profession filled with potential income source. 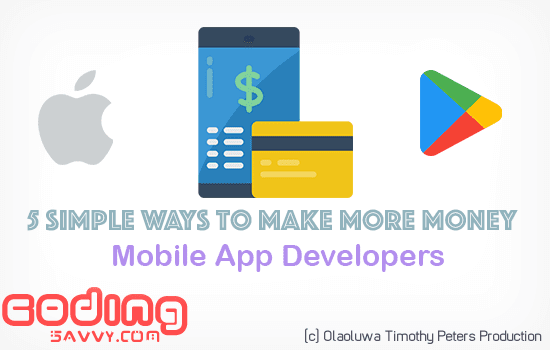 As a developer making money by building mobile applications can be used to improve personal income. 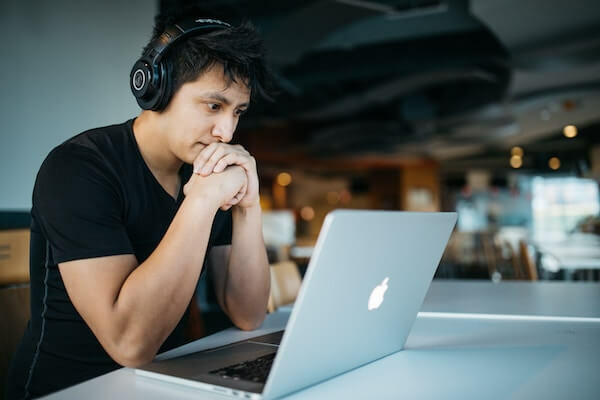 Apart from your primary source, You can venture into various aspects of software development that can further earn more money. Here we are going to expose 5 different ways of making more money as a mobile app developer. "A compelling reason for using React Native instead of WebView-based tools is to achieve 60 frames per second and a native look and feel to your apps." 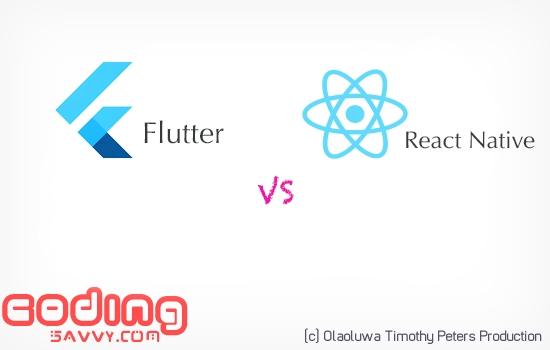 Performance issues in React Native apps have been noticeable to developers, Even though the React Native team is trying their best, Most of these have to do with React itself and how it works. Rendering at 60FPS (Frame Per Seconds) is possible but due to some unethical coding style can make state and render very very expensive, Rendering and loading of assets can draw back React Native app Speed, Overall app performance will also take some hit. 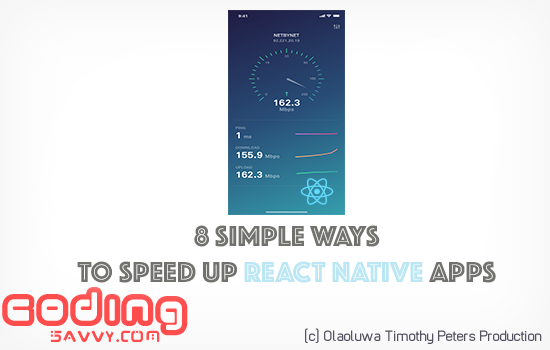 We are going to look into 8 simple ways we can increase the speed of React Native application, These are derived from what other developers have done and my experience with React Native. About a Decayed ago, smartphones were not widely used. Since then, smartphones have become an essential tool to browse our everyday lives, Mobile Apps are the tools that made it so. Mobile app development has evolved, Since the last decayed, Ways of developing a mobile application has taken a new shape. Developers want to be more efficient without compromising on speed and performance, We want to ship code more quickly by leveraging on cross-platform nature. On this version of React-Native Tutorial we are going to look into how to load Images Quick, Fast and Easy with React-Native Module React-Native Fast Image, We are also going to add a little animation using React-Native Image Progress Module to allow users know when image loading is in progress and when it's completed. 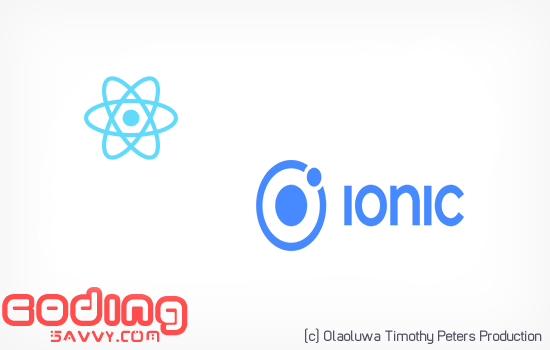 There are three Major modules Involve in this Project that is written by Trusted React-Native Developers and backed by the great community. 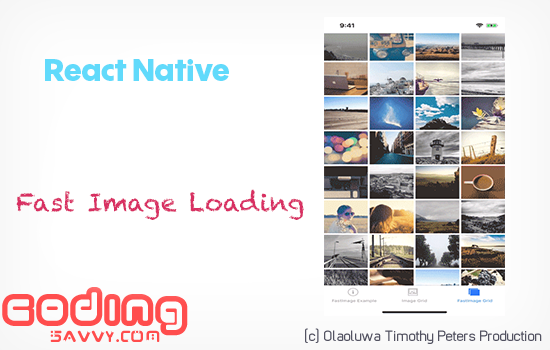 The main Objective of this Project is to see how we can avoid loading Images twice on Android and iOS each time our app is launched therefore saving us some bandwidth data, React-Native Fast Image does this by caching the images that have been loaded by the app. 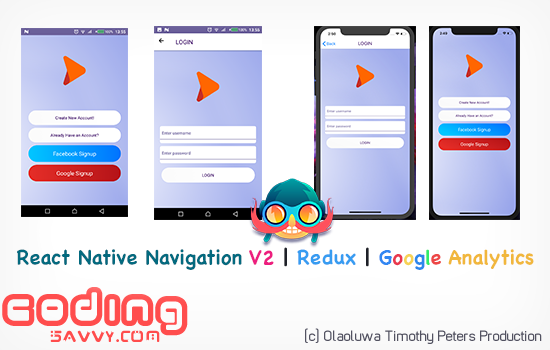 As stated on the Repo, FastImage is a wrapper around SDWebImage (iOS) and Glide (Android), These are two powerful and efficient image caching libraries on Android and iOS platform.